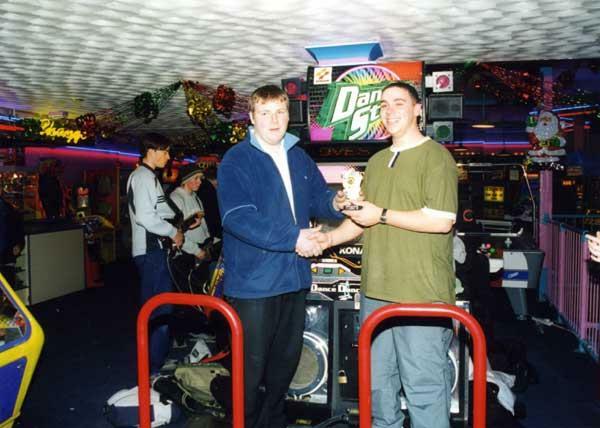 The UK SSR Championship is an unofficial Dance Dance Revolution competition, held by the UK DDR fans, to decide the first ever SSR champion of the UK. Entry to the tournament is open to all proven SSR players, and is limited to 16 competitors. Anyone else wishing to take part will have to compete in a qualifying round, on the day of the tournament. The event will be held in Barry Island, Wales on Saturday 22nd December. An entry fee is required, but as yet, undecided. 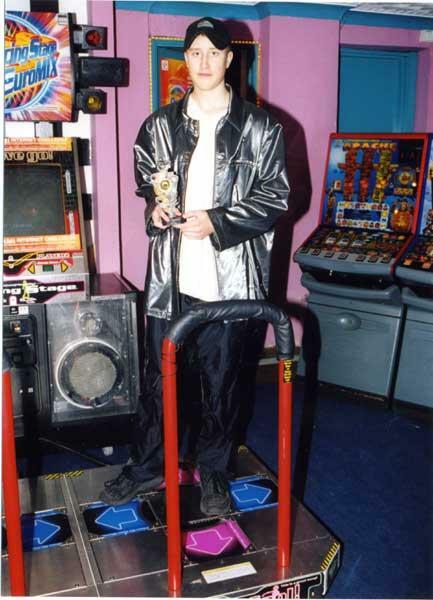 The tournament will be held on Harbour Arcade's DDR 3rd Mix Korean ver.2 machine (the finest DDR machine in the UK). 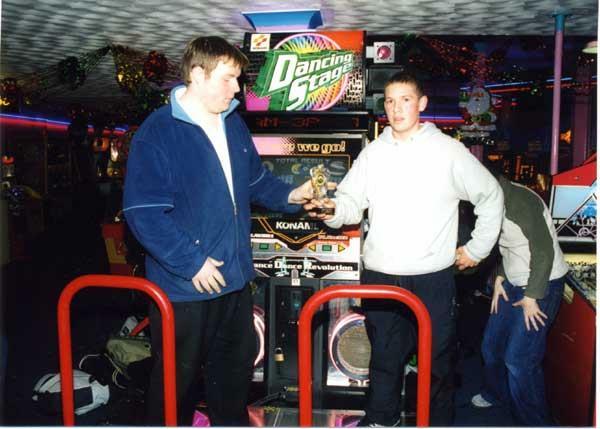 An exhibition of true (shuffle) freestyle, open to anyone who wishes to take part. 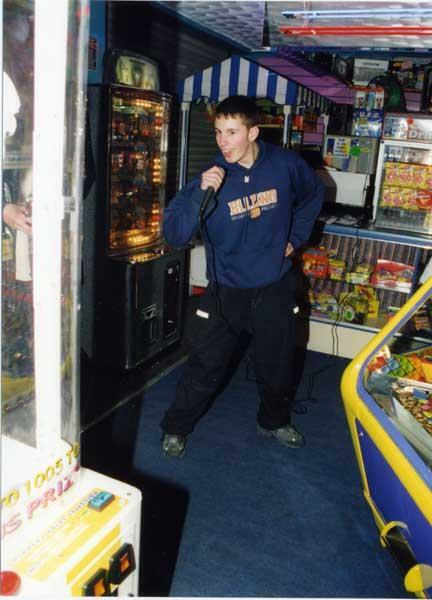 Players will have the stage to themselves, to dance to a song randomly selected from a shortlist of the most popular freestyle songs, and can play the song on any game mode and difficulty. Use of little is allowed. Entry is open to anyone who can freestlye, there is no prize, as this is an exhibition of skill, not a competitive competition. The american standard tournament format is a knockout tournament, with players drawn at random. 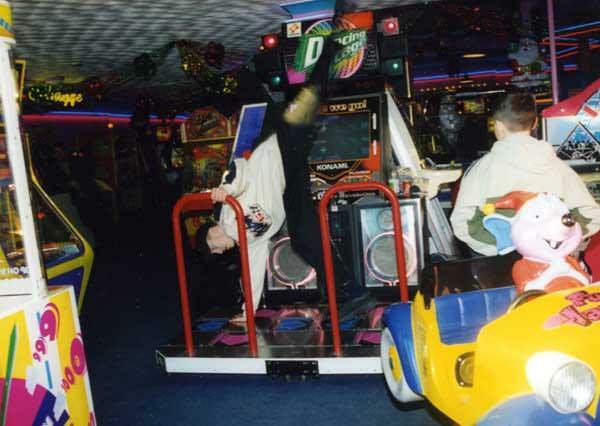 Players compete in pairs on random Basic Mode songs, playing down to one winner. The winner of each round will be the player with the most "perfect" ratings, not the player with the highest score. Entry is open to anyone, subject to a £1 entry fee. The profits will be split among the top 3, and given away as prizes. Rules for the main UK SSR Championship tournament will be finalised shortly. Check back soon for details. To enter, contact the event organiser, NMR (isdneil@yahoo.com), and register your interest. Entry will be subject to a fee (between £2-£3) paid on the day, to cover the costs of prizes. Proven SSR players, and people coming to the tournament from outside Wales will be guaranteed a place. Anyone else may be subject to a qualifying round, and everyone turning up on the day will be allowed the chance to attempt to qualify, via the qualifying round. 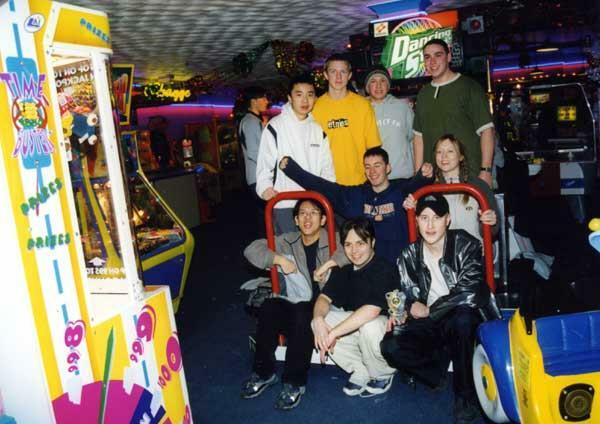 The event is constantly being discussed on the Dancegames.com BBS.